Zoho CRM is taking big steps into the website optimization world by launching two new applications in Zoho One: Zoho PageSense and Zoho Flow. According to Inc42, Zoho PageSense is a new web optimization app focusing on helping marketers improve conversion rates with advanced A/B testing tools; Zoho Flow is a drag-and-drop cloud integration platform allowing users to create customizable workflows between cloud applications. 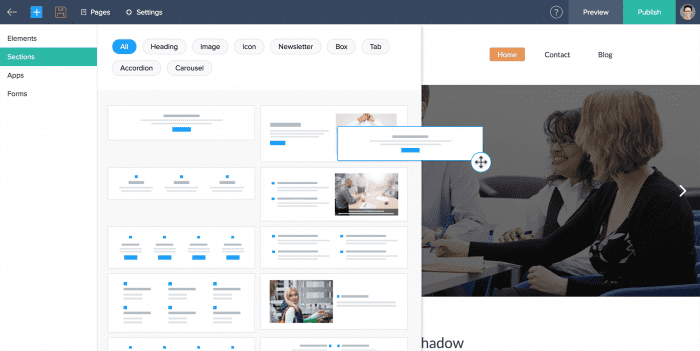 On top of these two new apps, Zoho released a new version of Zoho Sites, a website builder for businesses. It gives users a less-cluttered interface, deeper customization options, and more control over their website design. Let’s jump into why these applications are so great. A/B testing is not new, but emphasizing the significance of it is important in the age of customer experience. A/B testing is used to compare two different versions of the same webpage to determine which one performs better, helping businesses test specific variables of their website to ensure customers are taking full advantage of what’s in front of them. Tests can include button placement, headlines, calls-to-action, and images. What Zoho PageSense does differently is that it makes performing these tests easier by not requiring users to manually change any coding themselves. This is ideal for the SMB owner who might not be tech-savvy or have the money to hire a developer. 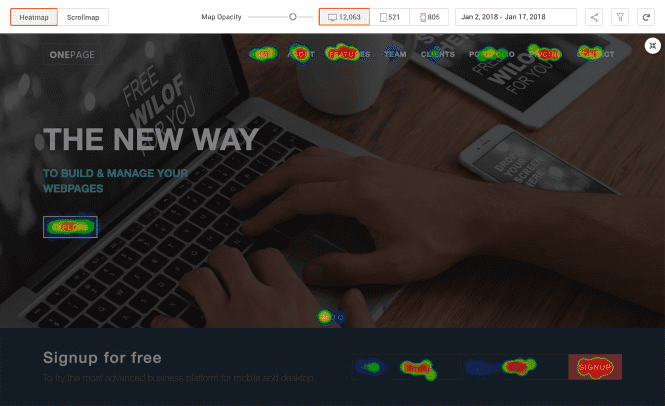 One feature that really jumps out is a heatmap, which will show businesses where and how customers are interacting with the website in real-time. This, along with A/B testing, will give businesses the best insight into what works and what doesn’t. If there’s a new button they think will encourage customers to buy a new product, they can actually see how long it takes for customers to find the button and then click on it. Another feature, similar to heatmaps, that also jumps out is a scrollmap, which helps show how far visitors scroll down a web page. This is useful in terms of where to place key website elements. It doesn’t matter how many features are included in a website; if a visitor can’t find it, there’s no point in having it. That’s not good when A/B tests show that the button has potential to increase revenue. 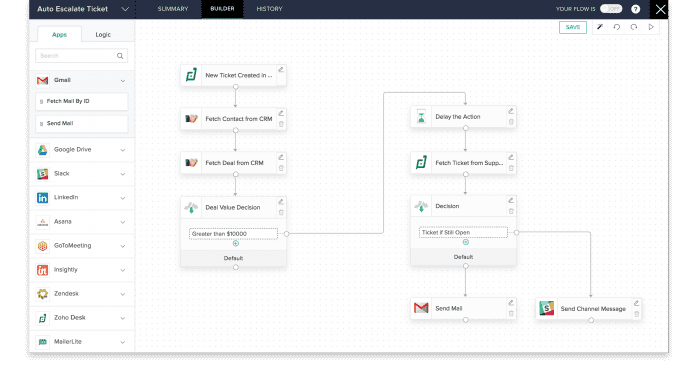 Zoho Flow is a powerful workflow tool businesses can use to tie their Zoho and third-party apps they use together seamlessly. There are over eighty third-party apps that integrate with Zoho Flow, including major ones like Slack, Google Apps, sales CRM software like Pipedrive, Capsule, and Base, social media, and Asana. This helps create a more positive user experience for businesses already using these apps by giving them the ability to see how each one is used in day-to-day business without having a million windows open. 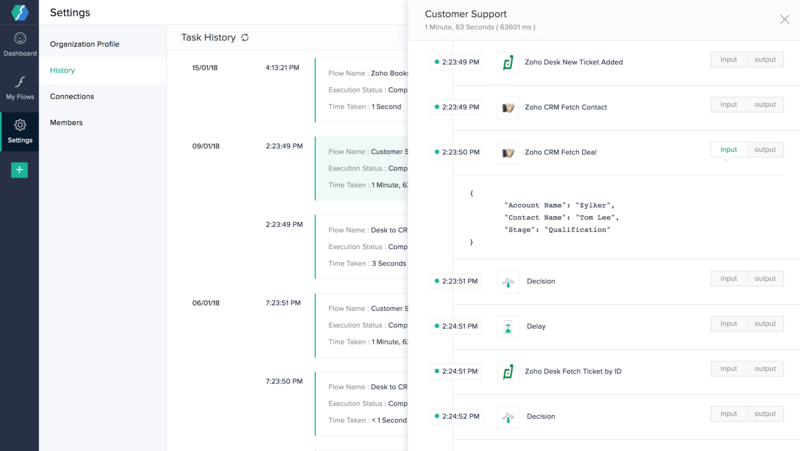 When businesses can see the entire workflow in one organized place, they can determine what’s essential, what’s not, and make significant changes that will ultimately improve customer experience. The great thing about Zoho Flow is that no coding is required, again helping businesses that don’t have dedicated developers. Instead, they offer a drag-and-drop feature, making it easier to implement however many changes are needed to get the perfect workflow. One feature that makes Zoho Flow such a powerful tool is the ability to collaborate on workflows with other team members. Agents can now help each other by either simplifying each other’s workflows by adding or removing apps that are or aren’t important. These workflows can also be accessed in a dashboard that allows users to analyze and showcase contact data reports that determine which workflows are most effective. 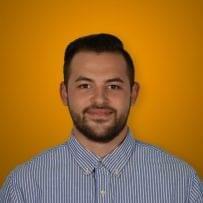 What’s New in Zoho Sites? Zoho Sites is focusing more on customization, giving users more layout templates, elements, dynamic backgrounds, and pop-ups. In order to provide customers with a better customer experience, businesses need to give their agents a better user experience by providing them with the proper tools. Zoho Sites helps businesses create powerful websites with clean layouts and SEO tools to make them more visible online. 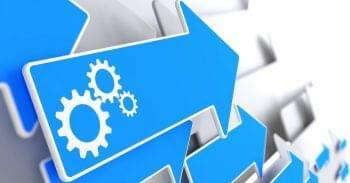 What these changes imply is that customization is a powerful tool and trend for business software in 2018. When providers have limited options that offer little customization tools, websites, forms, emails, and pop-ups come up as robotic and impersonal. Customers are looking for more personalized experiences with businesses; they want to believe businesses aren’t only after their money. Having a dynamic website where information is easy to find is a great first step. Customer experience and user experience are significant trends going into 2018. Zoho CRM is focusing on web optimization tools for businesses interested in creating a more simplified user experience, while giving customers a more positive customer experience by providing Zoho users with the tools they need to manage workflows that ensure customers and leads are not forgotten. Zoho PageSense focuses on A/B testing, which will give businesses the necessary insight into how customers interact with the website. Heatmaps and scrollmaps work in real-time to show businesses what’s working and what’s not by making these reports more visual. Zoho Flows focuses on workflows, which help organize an agent’s day-to-day interactions with all kinds of Zoho products and third-party apps. Their collaboration and dashboard tools make it easier for agents to stay on the same page with each other, making sure everyone’s experience is optimized to fit the company’s, and their own, personal needs. Zoho Sites now has a new version that, again, gives more powerful and customizable tools to users looking to get better results that generate more revenue from their websites. These apps all keep the customer in mind, and come at affordable prices. If you’re interested in comparing the pricing of these apps to the rest of Zoho CRM’s products, check out our Complete List of Zoho Pricing and Plans in 2018. You’ll find that each product is catered to creating a more positive user and customer experience, which are essential going forward in today’s trust economy.